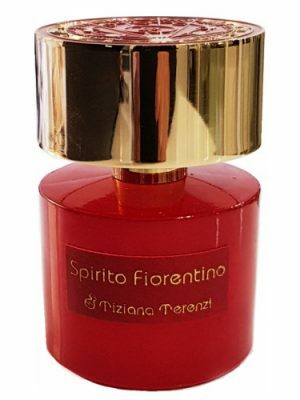 SKU: d8b0b7ca1dd7 Perfume Category: for women and men. 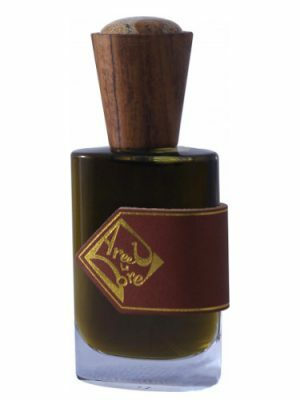 Fragrance Brand: Laurence Dumont Notes: Agarwood (Oud), Patchouli, Sandalowood, White Wood. 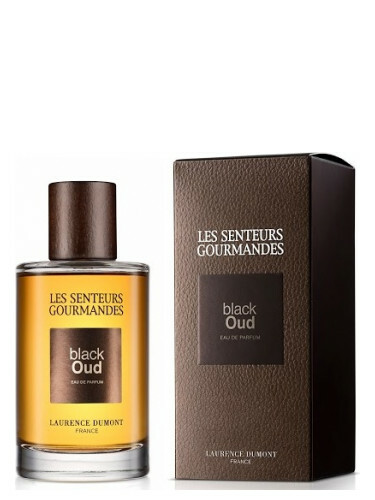 Black Oud by Laurence Dumont is a Oriental Woody fragrance for women and men. 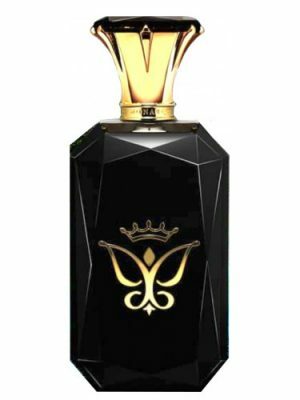 Black Oud was launched in 2013. Top note is white wood; middle notes are agarwood (oud) and patchouli; base note is sandalowood. Not dark oud. 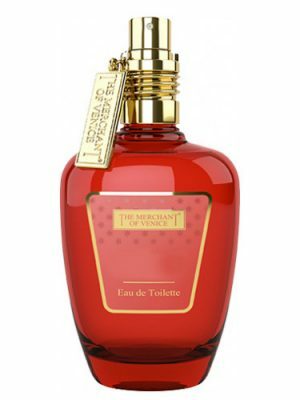 But a creamy and sweet oud. 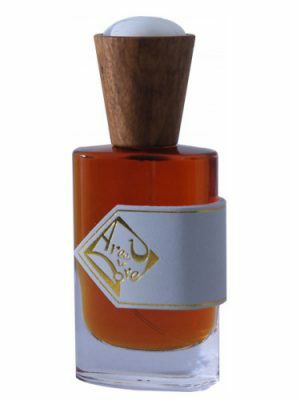 Oud, sandalwood and patchouli and wood. 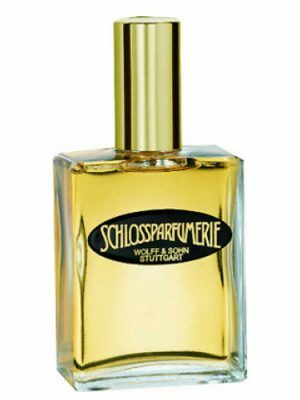 If you are looking for a soft oud it’s ok. Do not be fooled by the name. Similar to zara wood noir. 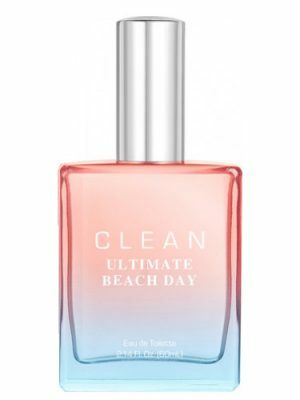 I blind bought this as a unisex perfume and thinking it was at a good price given the fact it was supposed to be an eau de perfume. Well, I was wrong!!! Although, the scent is o.k. 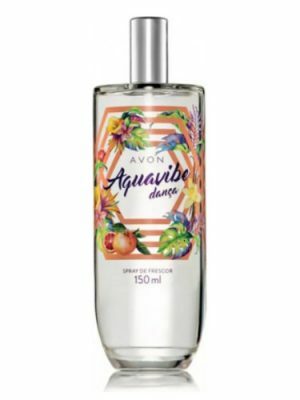 the sillage is so week with no projection that I truly have eau de toilettes and colognes that have much better sillage and staying power than this watered down perfume water. 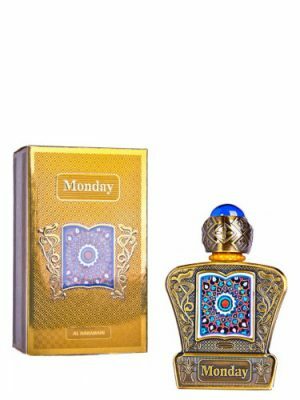 This perfume is week at every level and it disappears on your skin in less than an hour, and as far as the black oud I cannot make it out! For the price it cannot compare or come close to some of the medium priced black oud’s in the market. On the basis of that I would never buy another Laurance Dumont perfume!!! 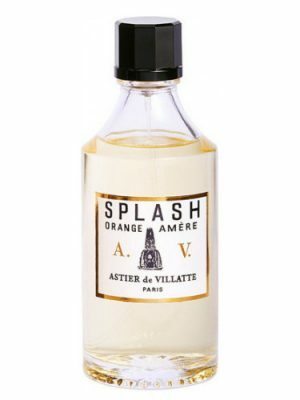 Definitely not a strong oud scent (although it is there), but equally definitely this is a scent that is precariously similar to the vibe several By Killian scents create. If you like BK’s Cruel Intentions you should certainly give this one a try. It’s not the same, exactly, but it has a noticeable similarity. This fragrance has good staying power and improves over time, softening it’s initially rough edges and sweetening and intensifying the woodsy element. 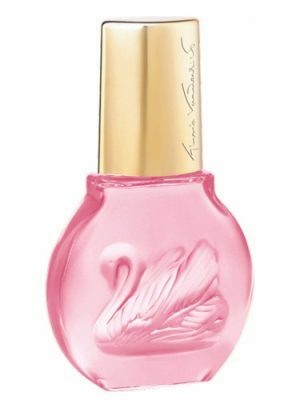 The overall effect is somehow cheaper than I would like – it just doesn’t manage to smell classy in the same way that By Killian does. 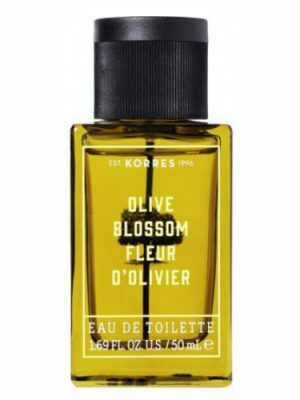 The LD Blossom Oud suffers from the same problem. 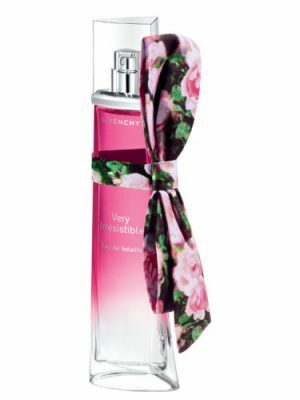 I really love this scent. I don’t know if it really smells of any oud as I am not quite sure yet how oud smells. Wood yes, but oud – no clue. To me this is a gourmand smell. Sweet and lovely, but not overwhelmingly so. 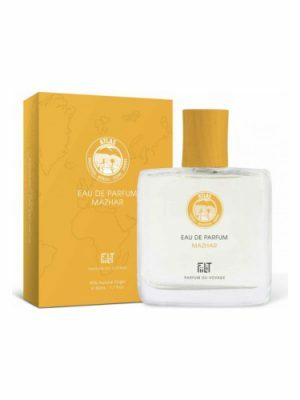 This scent is more about sandalwood than oud. 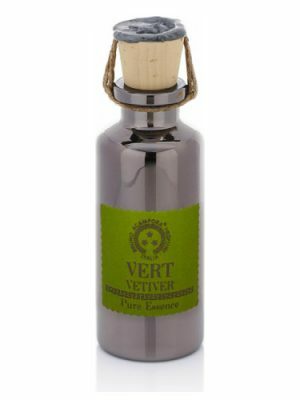 This whole oud series from Laurent Dumont might have oud labeled in their names but they are not at all about oud. 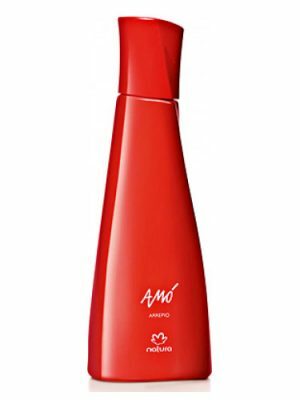 I sprayed it on my wrist in the store and after ten minutes it started to get weak and watery. It smelled very cheap. But when the dry down kicked in, it became more “unwatery” (dry). At yet still weak. I’m not sure that I can pic up the oud but there is some woods there. It’s an ok scent but I think it’s miss guided to call this an oud blend and specially black oud. 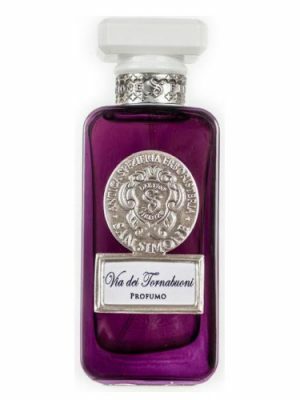 I expected a heavier and more (oud)intensive fragrance.